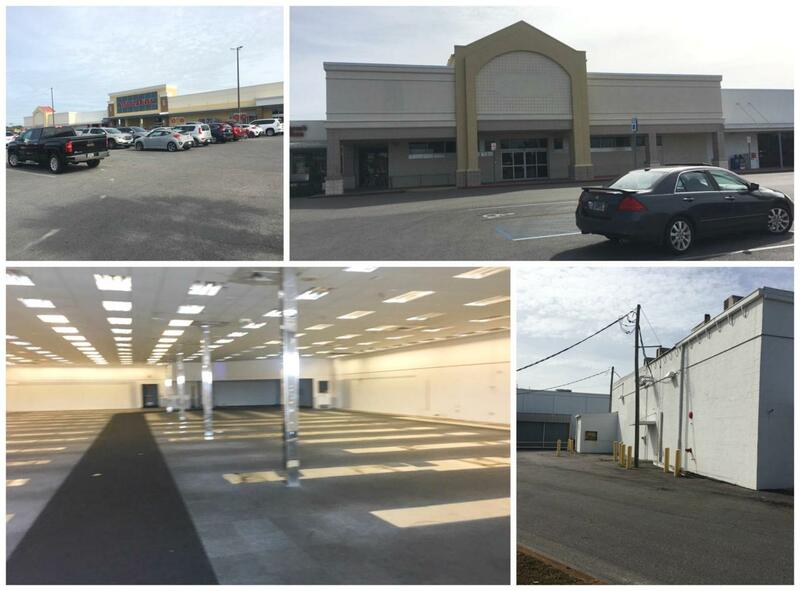 12,000 SF open retail space in Destin Poinciana Plaza. Former CVS. Multi-Tenant Retail Plaza. Strong commercial corridor, in popular resort destination. Ample parking. Well maintained, lighted lot.